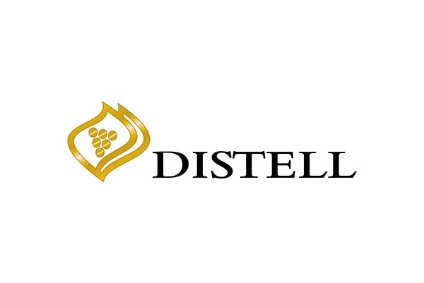 In a move to focus its wine portfolio further on its export markets, Distell has sold its Lanzerac trademark to Cape entrepreneur Christo Wiese. 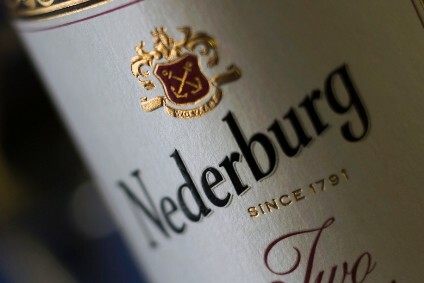 Wiese acquired the Lanzerac farm, hotel and manor house in 1991, but an agreement was reached with Stellenbosch Farmers' Winery (now part of Distell) whereby the company maintained the trademark rights for Lanzerac wines domestically. Wiese was responsible for exports and cellar door sales.